With Hitler's rise to power, Germany's labor unions and opposing political parties were banned. Civil liberties were suspended. And the purging of Jews from the German government and universities was launched. 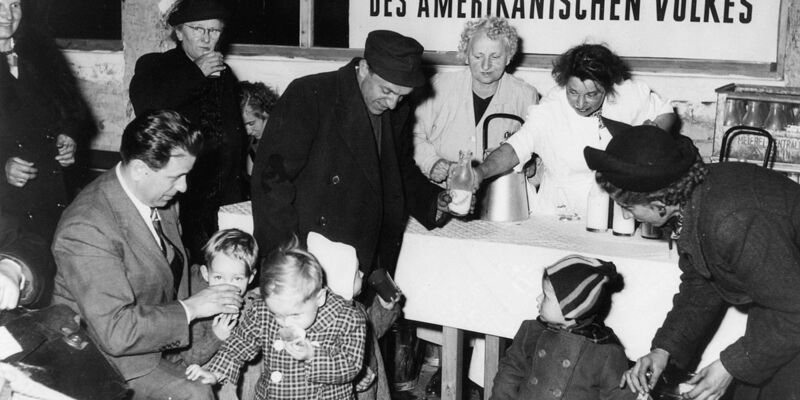 Although much of the world greeted the Nazi takeover with indifference or apathy, some people were alert to what was happening and the threat it represented. 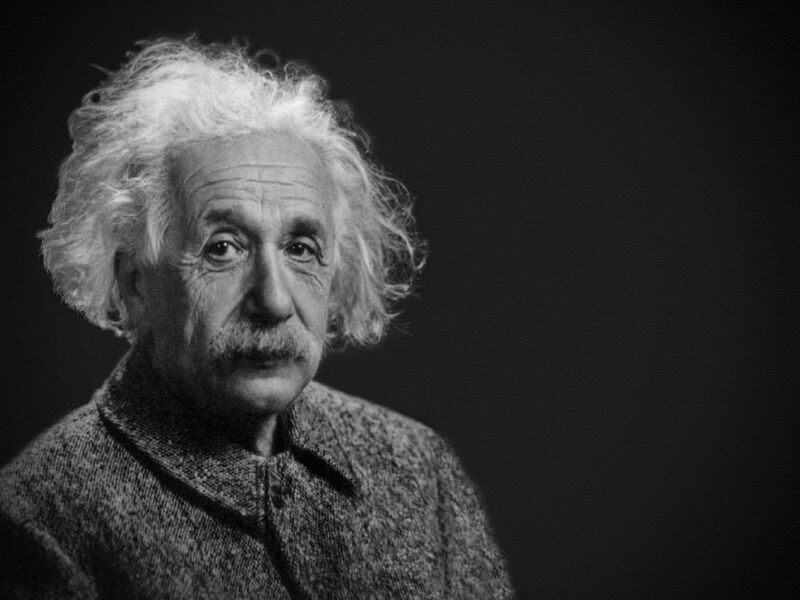 In July 1933, a committee of 51 prominent American intellectuals, artists, clergy, and political leaders formed a branch of the International Relief Association in New York, at the request of its chief, German-born physicist Albert Einstein. Among them were the philosopher John Dewey, the writer John Dos Passos, and the theologian Reinhold Niebuhr. Other prominent citizens, even including Eleanor Roosevelt, soon joined the effort. This story was previously published on IRC's website on June 20, 2017. Founded in 1933, the International Rescue Committee is a global leader in emergency relief, rehabilitation, protection of human rights, post-conflict development, resettlement services and advocacy for those uprooted or affected by conflict and oppression.